If you sponsored any of our GA’s in the jump-a-thon, they are collecting their donations. 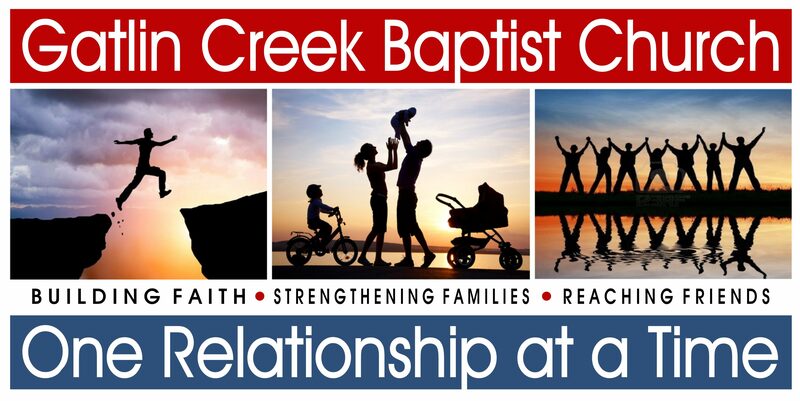 You can make checks payable to GCBC with Annie Armstrong noted on the memo line. Thank you to all who have made donations. We will have a total to post soon! Baked Potato Lunch and Cake Auction: Sunday, May 6 after morning worship to raise money for the Miami Mission Trip. See Kelli Lane for more info. Want to be included in email prayer requests and other information? If you are not already getting this info and would like to, please see Jeanne Wilcox or email jwilcox@rose.net with your current email address. Please email any church announcements to kcoffee@thomas.k12.ga.us by Thursdays at noon. Flowers in the sanctuary today are provided by Frankie & Trena Gibbs in honor of their grandchildren.